Bejing has been quite discreet on this. The petroyuan was not even mentioned in the National Development and Reform Commission documents following the 19th National Congress of the Communist Party last October. “This contract has the potential to greatly help China’s push for yuan internationalization,”Yao Wei, chief China economist at Societe Generale in Paris, said when he hit the nail firmly on the head. 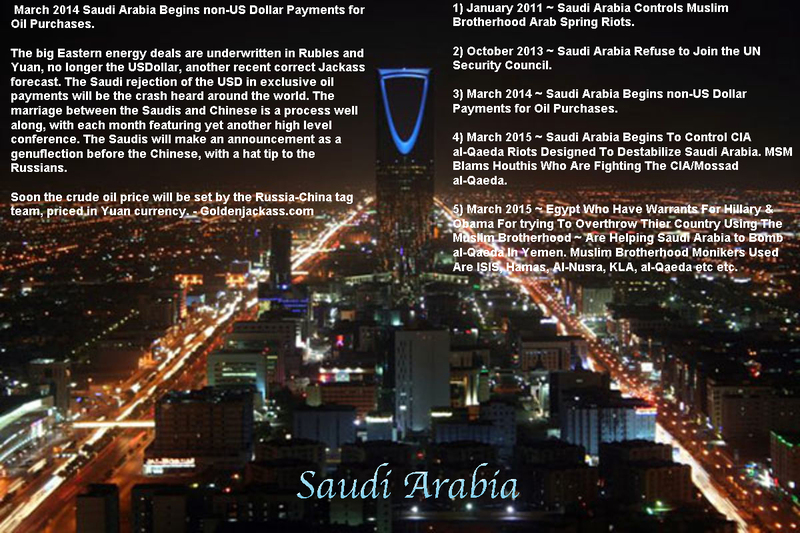 But a key to the future of the petroyuan will revolve around the House of Saud, and what it will do. Should the Crown Prince, Mohammad bin Salman bin Abdulaziz Al Saud, also known as MBS, follow Russia’s lead? 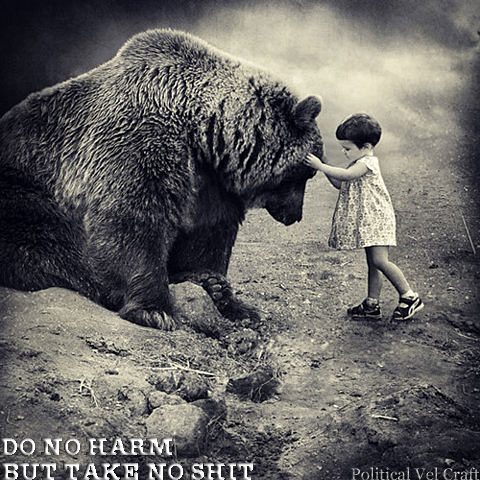 If it did, this would be one of the paradigm shifts of the century. Saudi Arabia Dumps United States ‘Petro-Dollar’ As Sole Oil Settlements. But the BRICS, as well as the Shanghai Cooperation Organisation, or SCO, which includes prospective members Iran and Turkey, are increasingly settling bilateral and multilateral trade by bypassing the green back. In the end, it will not be over until the fat (golden) lady sings. When the beginning of the end of the petrodollar system becomes a fact, watch out for a US counterpunch.